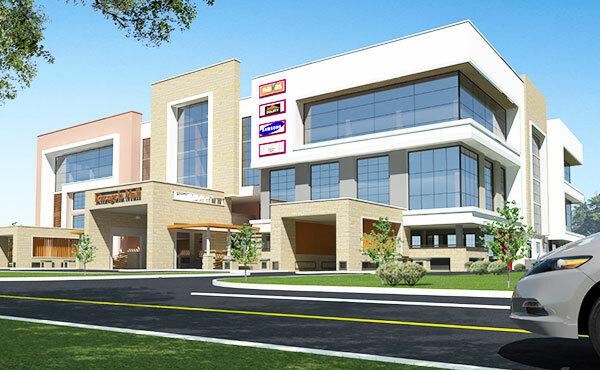 State of the Art Mall with ground to 4th floor with shops and offices to let and ample parking bays. Shop spaces ideal for Pharmacies, Boutiques, Opticians, Studios, Jewelry, electronic, barber, studio, Mobile Dealer Shops etc. Adequate space for banks and ATMs, Medical Centres and offices.